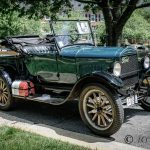 The Northern Virginia Regional Group of the Early V-8 Ford Club of America will be hosting the Old Town Fairfax Antique Car Show this coming Saturday, May 16, 2015. 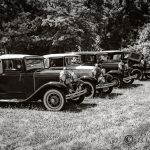 I thought there would be no better way to help publicize this great day than by showing some of the cars owned by the members of the group. 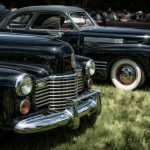 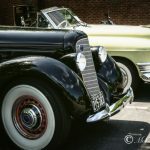 All of these images were from the Old Town Fairfax Antique Car Show from a couple of years ago. 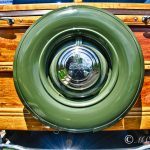 The opening shot is of one of the two 1939 Ford station wagons owned by David Westrate. . 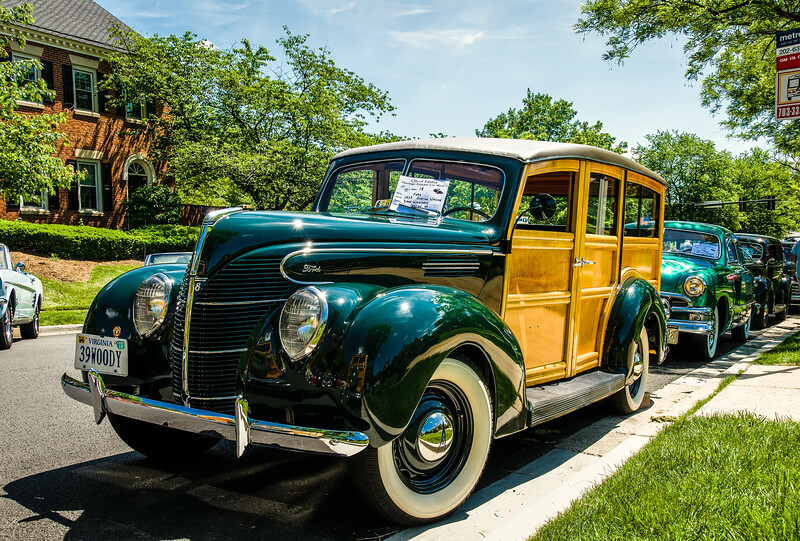 The 1940 Woodie above has been owned by Cliff Green since 1968. 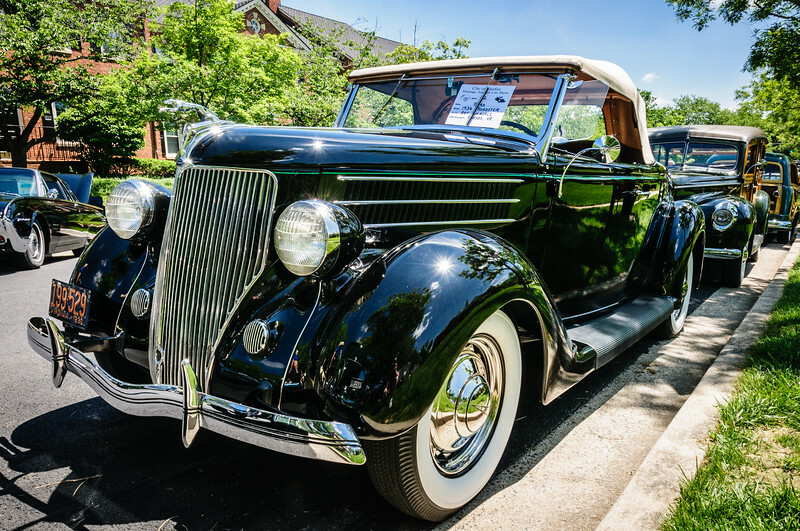 The 1936 Ford Roadster above is one of the three early V-8 Fords owned by Art Zimmerli. 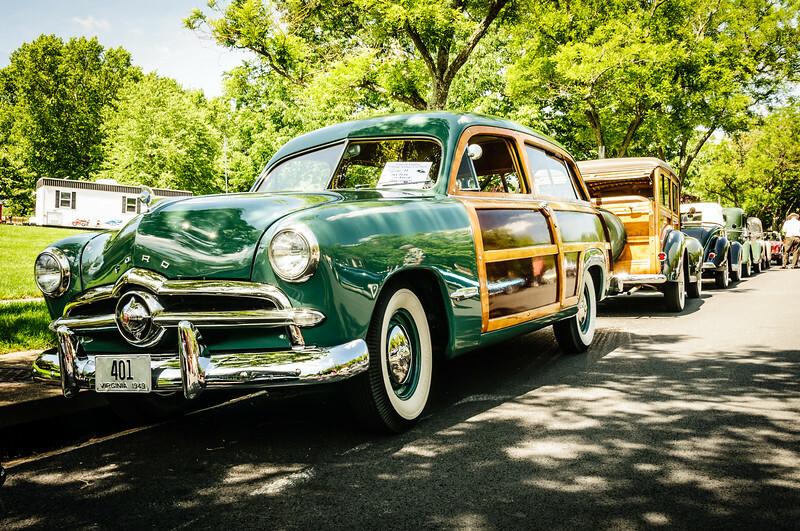 The final image is of a 1949 Ford Woodie owned by Bill Simmons. 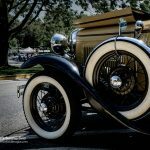 This is one of the three early V-8 Fords owned by Bill. 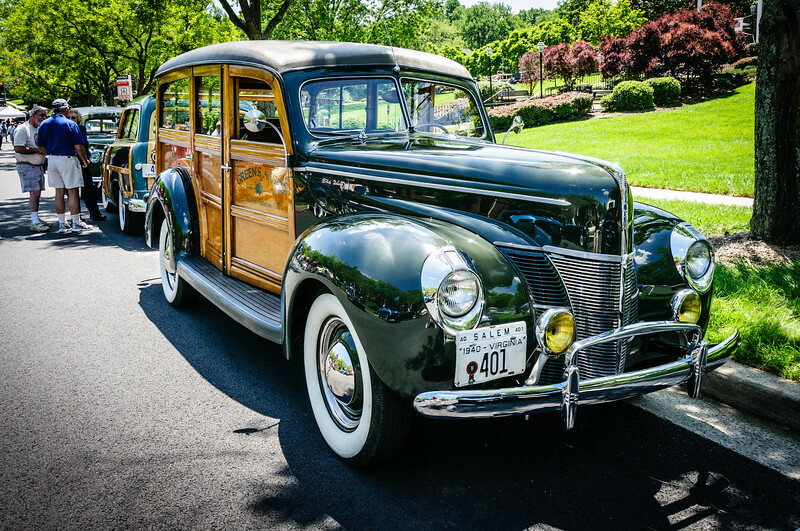 Although having undergone a thorough restoration, this 1949 Woodie still has all the original woodwork.